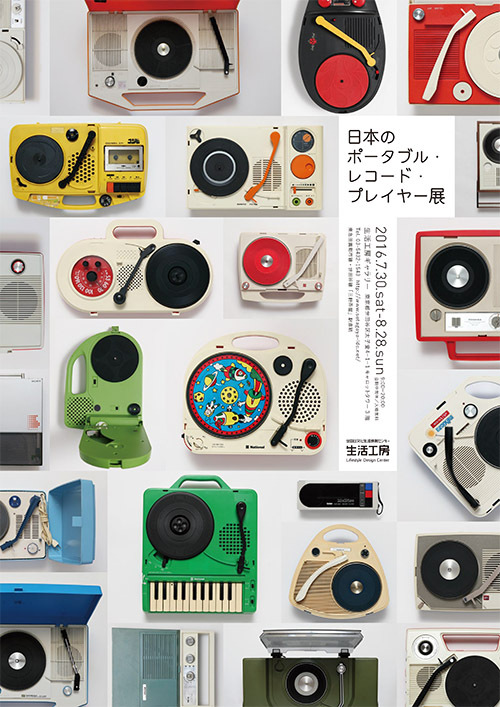 Exhibition of Japanese Portable Record Players Opening in Tokyo #MusicMonday « Adafruit Industries – Makers, hackers, artists, designers and engineers! 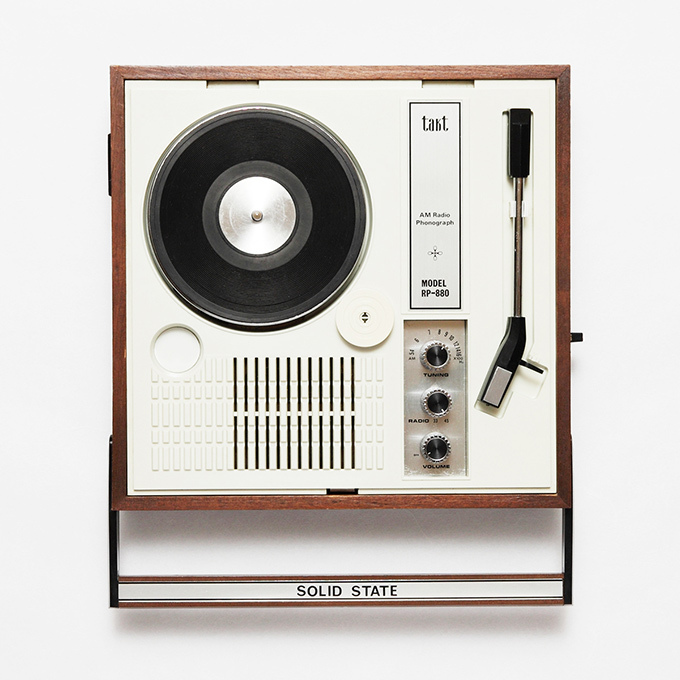 Over 100 small, portable vinyl record players will be on display in an upcoming exhibit at the Lifestyle Design Center in Tokyo, Japan. The exhibit opens this Saturday and runs August 28th, Spoon & Tamago report. Record heyday of the 1960s and 1980s. 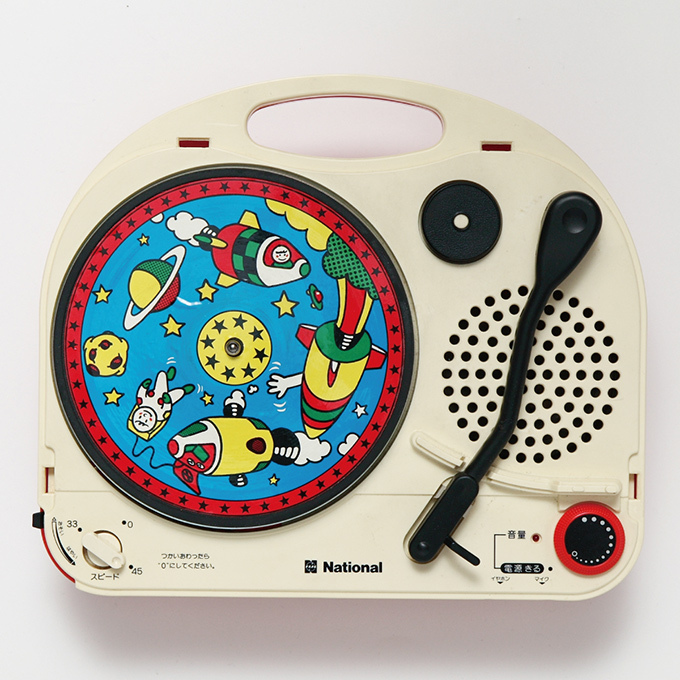 was a small portable record player. has been disposable been with the times, is the era of products such as Adabana. However, when we look at the modern eye, a small variety of functions in Jaco (radio, from the cassette echo, rhythm box, until the keyboard) that cram, in design in interesting, nor many products, such as enjoyed just form Yes you. Audio manufacturers as well, electrical manufacturers, of course, a toy maker and, sometimes until the heavy industry of the company, to the handy record player to a wide range of industries have worked in, a variety of ideas and design of the high-growth period of the Japanese people is harnessed you have. In this exhibition, exhibition of the interesting cute player about 100 points, which colored the everyday music landscape. I will introduce with commentary by Mr. Fumito Taguchi of Koenji-disk is the owner. Read more here at the LDC website.